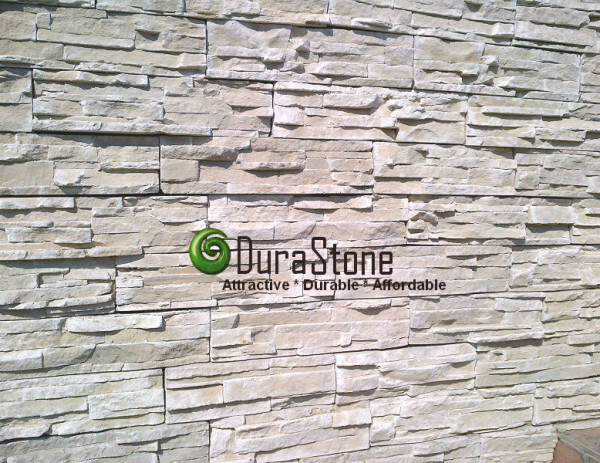 Durastone are suppliers of High Quality Manufactured Concrete Stone Cladding Tiles that is easy to install. Durastone is a simulation of natural stone. 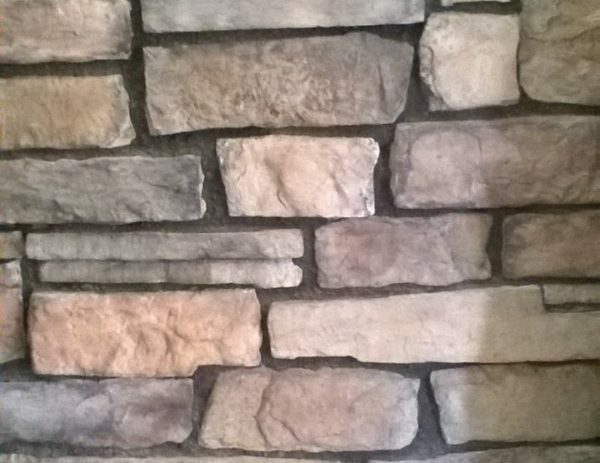 Our stone cladding tiles looks like natural stone and has the texture and beauty. We offer a Fast Delivery service of 3-4 working days for orders to Durban, Pietermarizburg, Johannesburg and Pretoria. Provided stock is available on that item. Durastone offers competitive delivery rates to Durban and Johannesburg for order below 22 sq meters. We strive to offer our customers good value for money but not compromise on quality. Durastone was established in 2008 on the North Coast of Kwa Zulu Natal in a town called Kwa Dukuza (Stanger). We are situated 25 minutes drive away from the New King Shaka Airport. Durastone are manufactures of high quality stone cladding tiles at affordable prices direct to the public. 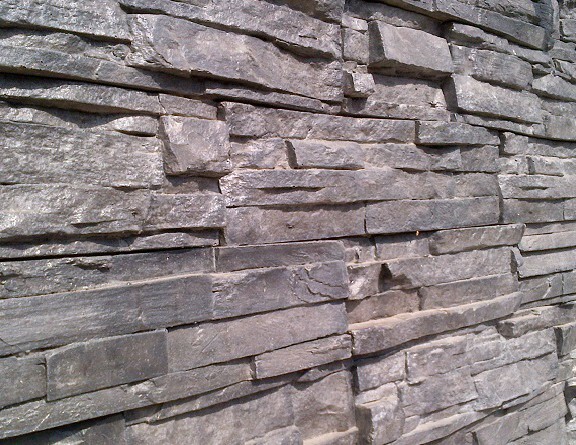 Durastone is now a leading supplier of stone cladding in KZN and Gauteng . 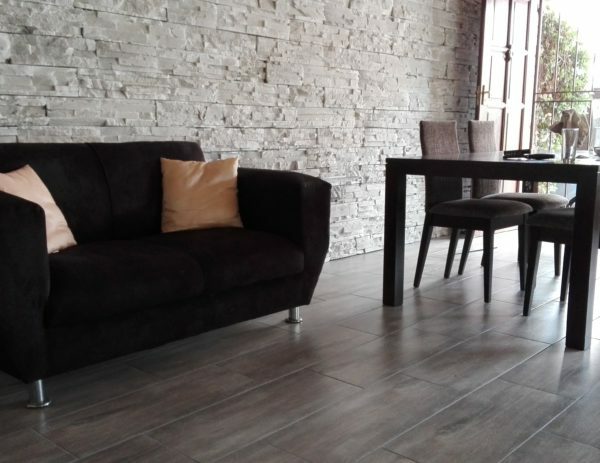 Our Cladding Tiles range in thickness from 20mm (2cm) to 50mm (5cm), thus creating a more natural stone finish to your residential or commercial property. A reputable Tiler can be used to install our products. Durastone is an Eco Friendly Product. Which means less carbon was released into the environment during the manufacturing process compared to the mining of natural stone. 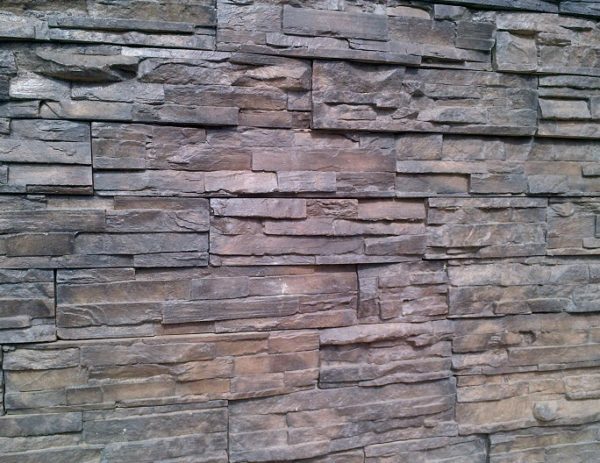 Durastone cladding is made from the highest quality raw materials available. 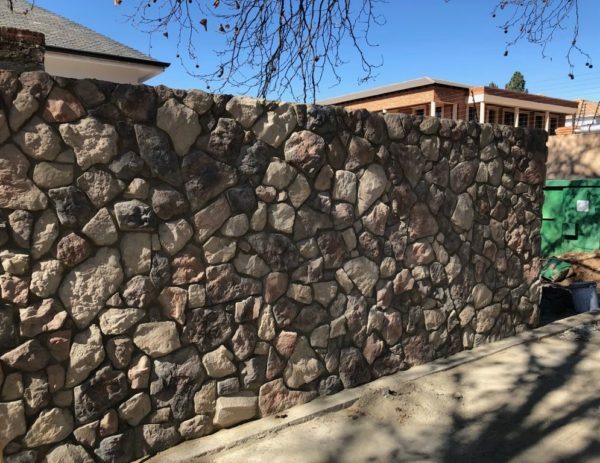 We use the latest technology in order to manufacture our rock and stone cladding under controlled conditions. Our World Class Formulas ensure our cladding will last for decades on your property. No more painting will be necessary if Durastone cladding is installed.